Are you looking for reliable and diligent moving helpers for your move? Then our moving helpers are at your side. Logically, friends and relatives may be the first point of contact for the neighbors when helping hands are needed. Nevertheless, time constraints can sometimes occur here. Fortunately, there are additional perspectives to find helping hands for a hassle-free move. In the case of a move, the removal of goods must not be wrapped and transported alone. Especially heavy moving goods, such as a piano, an aquarium or a washing machine, are often the reason for damaged stairwells and back pain. You can leave this to the relocation helpers from Berlin because they are happy to hand you the new apartment. 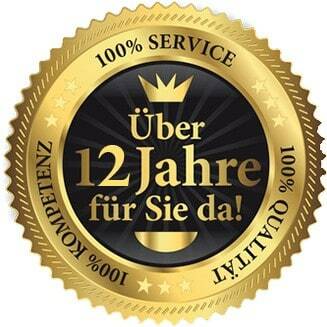 Our movers from Berlin are professional professionals, not cost-effectively hired assistants. 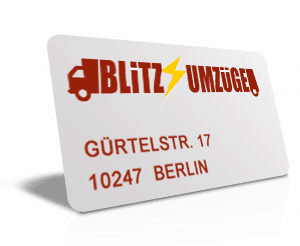 Blitz Umzüge is your partner for private and commercial removals and professional moving assistants. Whether it’s a private move or a company move – our movers are able to master your transport project in a jiffy and guarantee that you can move directly and comfortably into your innovative four walls. Also, short-term bets are readily credible – depending on the city, we can also provide you with dialogue-capable helpers on the same day. Just ask us! In this way you can do everything in a relaxed and stress-free way and look forward to your trendy roof over your head, the moved helpers are happy to help you in the move. Depending on the requirements of your move, we personally take care of the use of an exactly matching helper. This feat can hardly be overcome without countless helping hands and the help of professional furniture Packer from Berlin and the surrounding area. We are not just in the Berlin area, but instead nationwide to choose from. 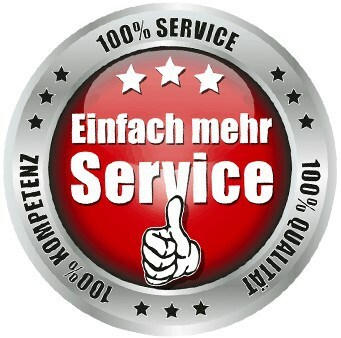 Depending on your needs, our removal assistants can be used in Berlin for a few hours. Not only for the transport of your moving goods, in place as well for the on and dismantling of your furniture, but we can also convey to you competent and hand-crafted movers in the federal capital. Depending on the time of use, the salary that our removal assistants receive is in the course of 10 euros per hour and there is only a placement fee, which is also composed of the operating time and the number of necessary helpers. Book Our moving aids also for alternative tasks around the subject of your move. For example, as a driver for the moving vehicle, for furniture construction and dismantling, both for cleaning and renovation work! We are happy to support you. 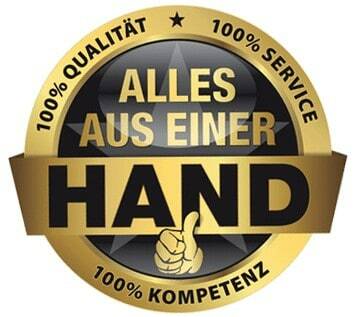 With the help of our cooperation, we can make attractive special offers on moving vehicles.